Photography is a hobby that could last your kids well into their adult years. And sure, these days there’s lots of emphasis on YouTube, digital art, and animation—but learning about digital photography has a lot going for it and can really intrigue kids with a creative eye and an interest in capturing images. 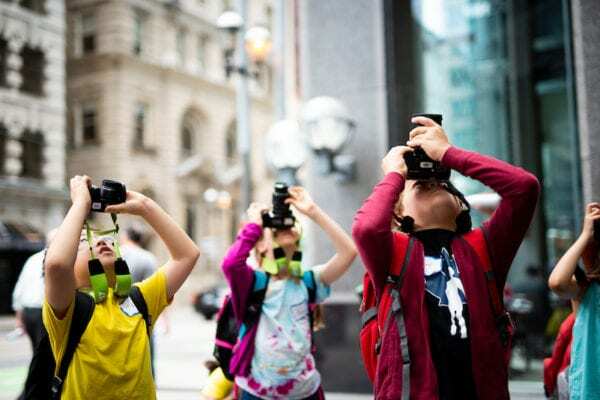 Here are some classes, workshops, March break camps, and summer camps that will allow your budding photographer to have some fun with a digital SLR and learn some skills. This organization offers the most comprehensive lineup of PA day workshops, March break camps, and summer camps for kids and teens, targeting different levels of skills and fresh content for progressing learners. Kids will definitely have their passion ignited and sustained for years to come. Cameras can be provided for rental. PA day programs, March break camp, summer camp, after-school photography club, Saturday workshops… wow, talk about great offerings. We love the digital storytelling session for kids, and we’re so inspired that we might check out some of the adult programs as well! Digital cameras and portable printers are provided. Kids and youth will hone their photography skills in the studio and on field trips through the neighbourhood to take photos in a variety of settings and light levels. There is a monthly after-school program and one PA Day workshop (June 7) with a focus on photography. Campers will explore the world of digital photography using the cameras provided, with help from Artist Educators. They’ll also work on projects to present at the art expo held at the end of the week where friends and family can come marvel at the finished product. Free and low-cost after-school art programs at this art centre include photography instruction, and there is a weekend family drop-in. ArtHeart also has a Computer Lab and Digital Arts program with computers, printers, digital cameras, scanners and a movie camera. During their time at the computer lab, kids can receive professional and peer instruction on digital photography and share their creations on the ArtHeart online gallery. Family workshops, classes for teens, and summer camps round out the plentiful offerings at Mississauga’s Living Arts Centre. Bring the whole family to a workshop to create photos tiles to adorn your home, or take part in a fun-filled summer camp. There’s something for everyone! What’s even better than summer camp? 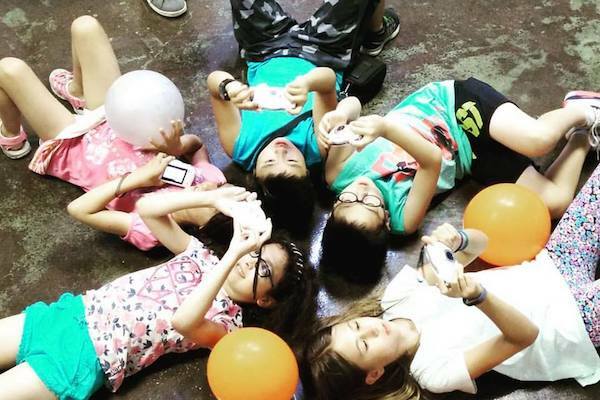 Summer camp with lots of digital photography! Branksome Hall camps offer just that. Campers participate in photo and film shoots and learn how to edit their products into masterpieces.